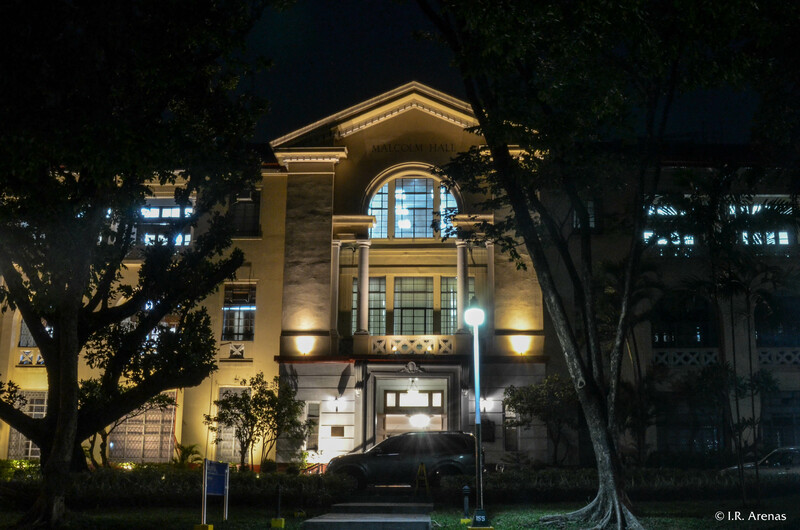 Malcolm Hall is one of the most prestigious colleges in UP Diliman. It is home to many of the legal luminaries of the Philippines. It has almost a gilded sheen at night.